Any Electro or Progressive House producer knows that White Noise is a great and sometimes vital part to producing a track. After receiving many requests from our great fans here at Premier Sound Bank we decided to put together a pack full of White Noise Samples that can be easily integrated into your projects. The pack includes 40 individual White Noise samples along with 10 sequences that can make a great impact on your next production. As always, we pride ourselves on delivering sounds that are unique from other sample developers so these White Noise samples sound nothing like any of the others out there! 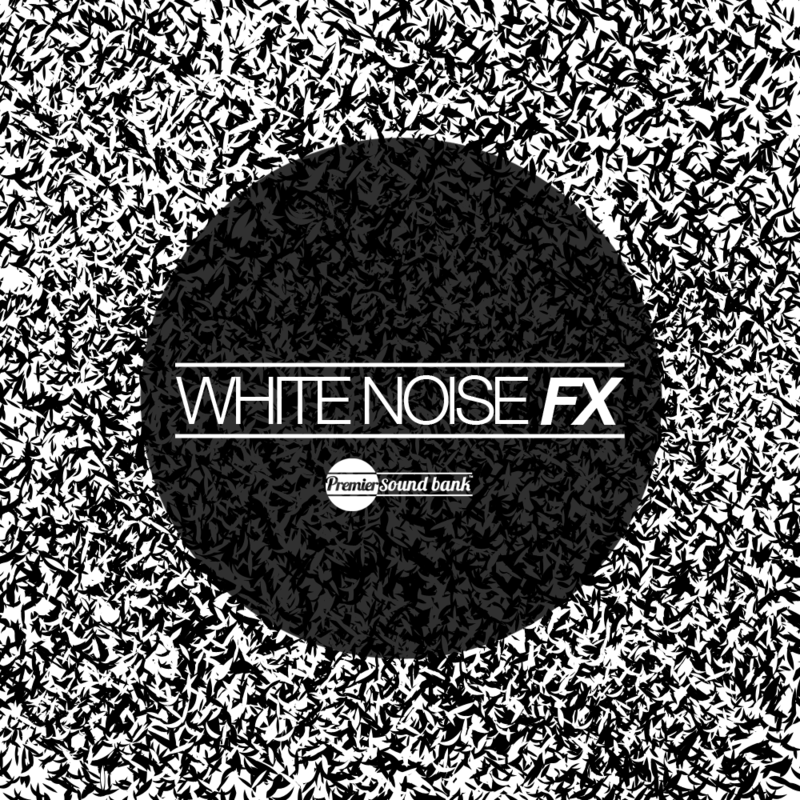 Disclaimer: Drum samples have been added to the preview of the White Noise FX pack that are not included in the download.